Bouquet was young, fresh with hit of berry and dried cherry. First sip, surprisingly smooth, full bodied, pleasantly earthy and bursting with a nice grapey, ripe red strawberry jaminess you want in a lovely everyday red. I must make a second mention to the smoothness, impressive for the prix. 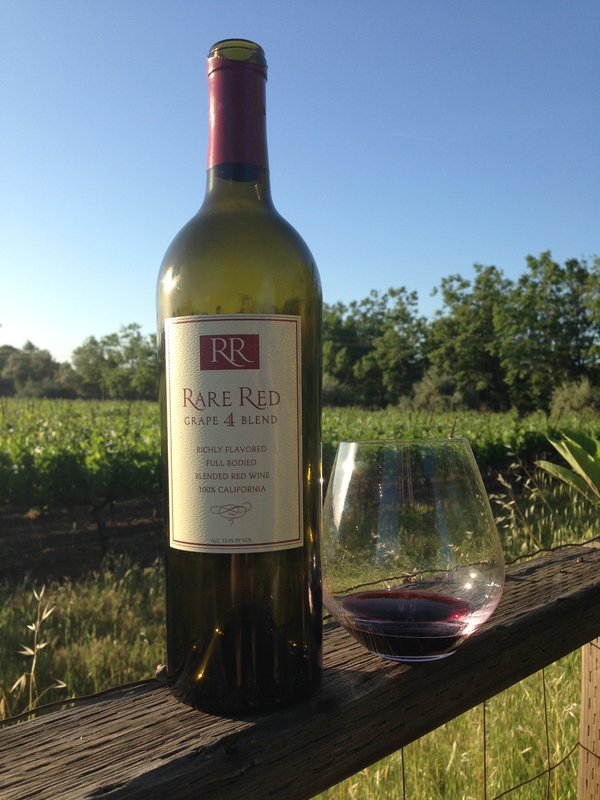 One guest commented that I had made an “excellent selection” and that this was the perfect everyday red. I failed to mention that I select these wines with the precision of Russian Roulette, but accepted the complement with humility. This is a mindblowingly good wine – Caseworthy! ← Battle of the Sparklings! Blanc de Blancs $4.49 vs. Lambrusco $4.99 and the winner is…..